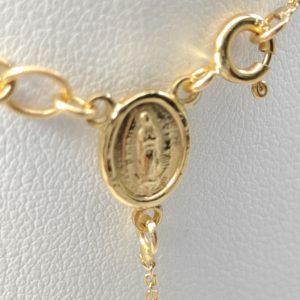 This 14 karat yellow gold rosary necklace can be proudly worn as an expression of your faith and reverence. 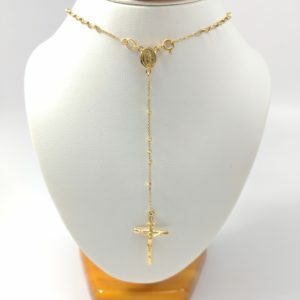 The 20” necklace features a faceted beaded chain with a 5″ drop, and is completed with a delicate cross charm. 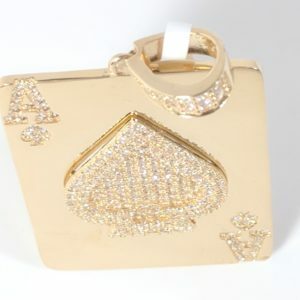 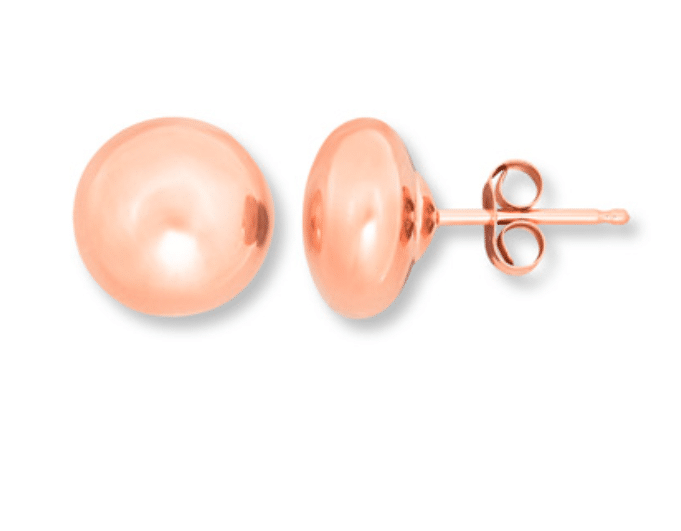 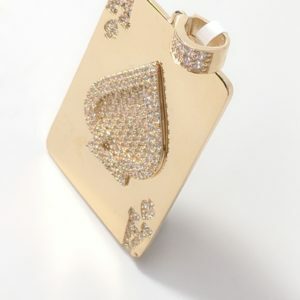 This is a stunning 14 karat yellow gold lucky ace of spades pendant with CZ. 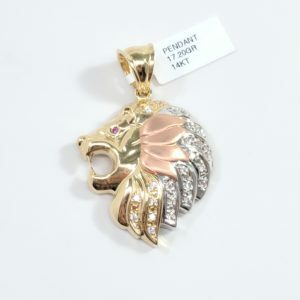 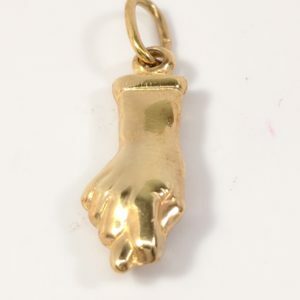 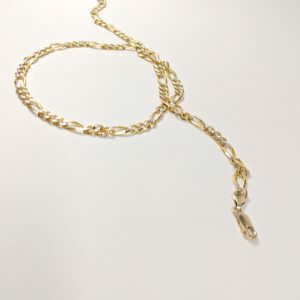 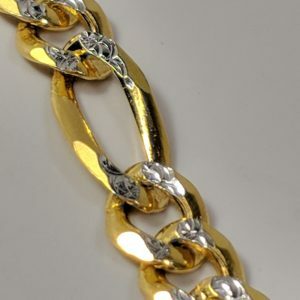 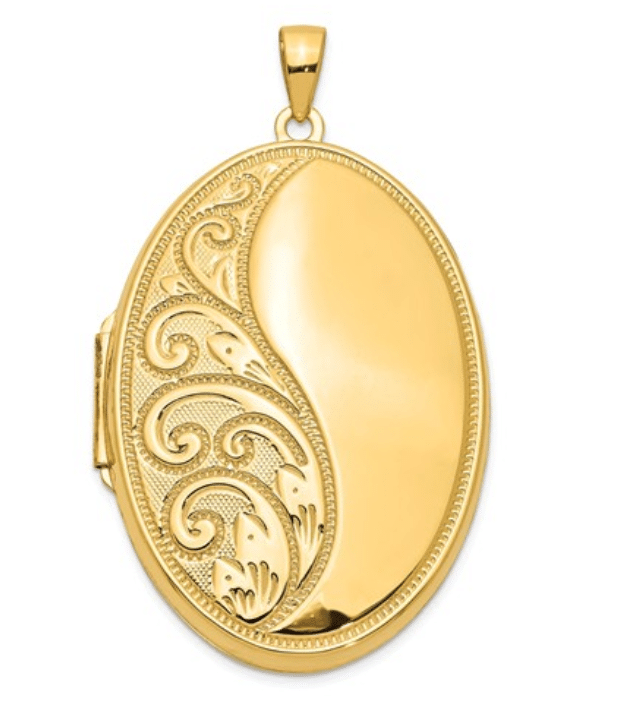 Figaro white pave 24″ chain in 14 karat white and yellow gold with lobster clasp. 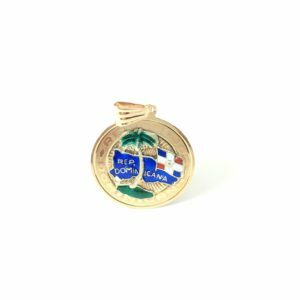 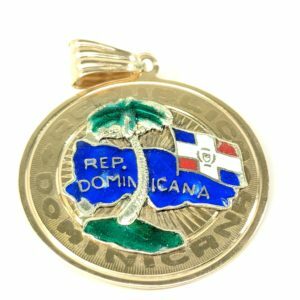 Republica Dominicana Map, Flag and Palm tree enamel pendant in 14 karat yellow gold. 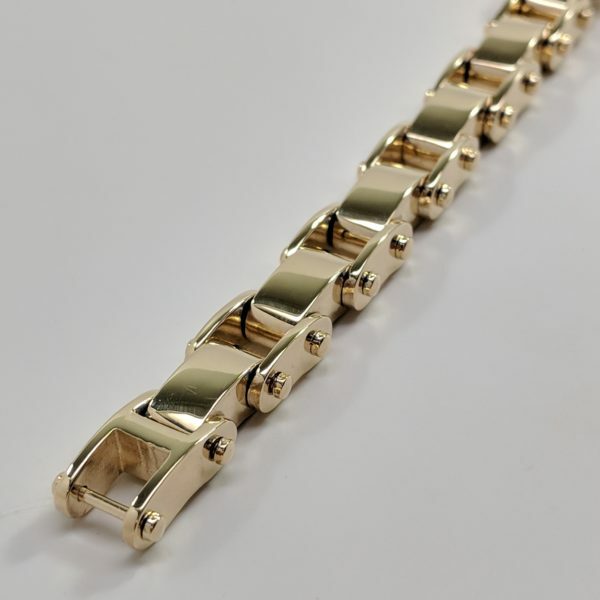 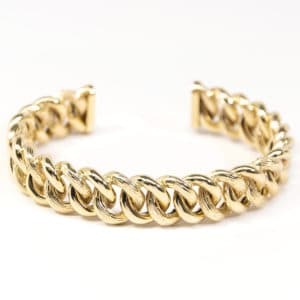 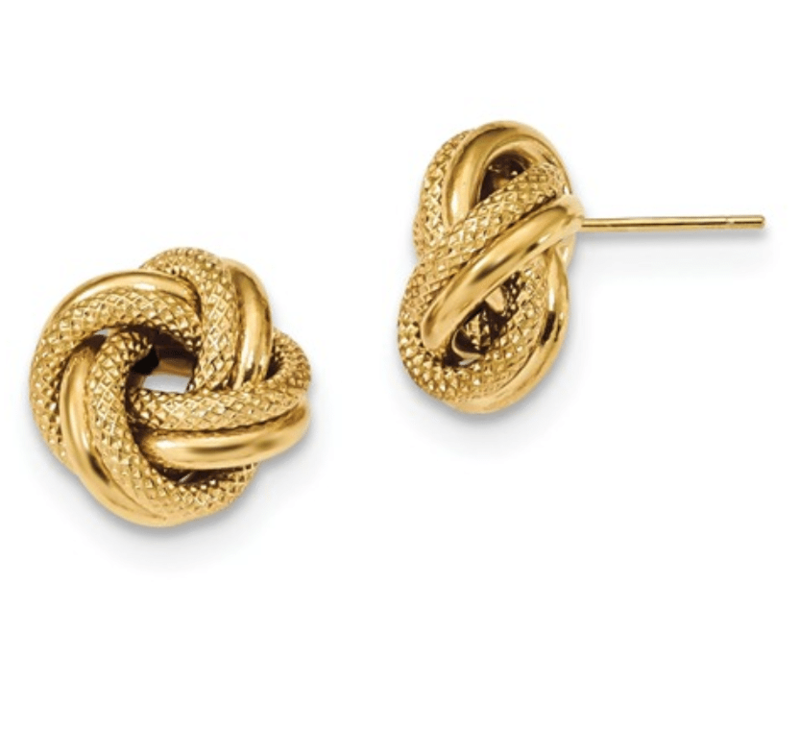 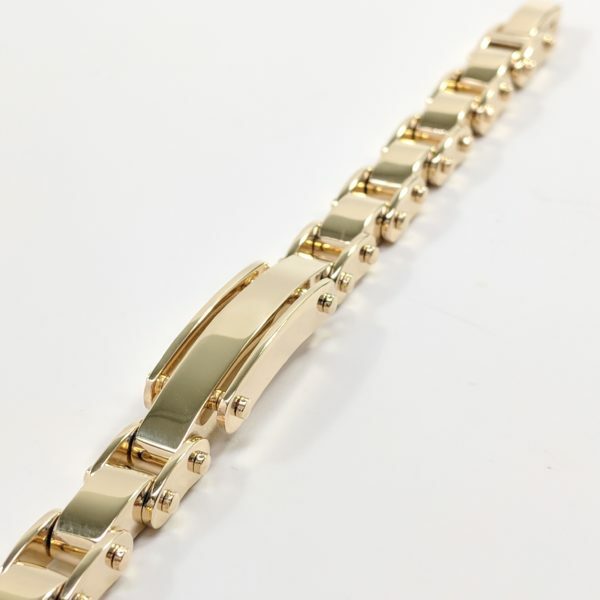 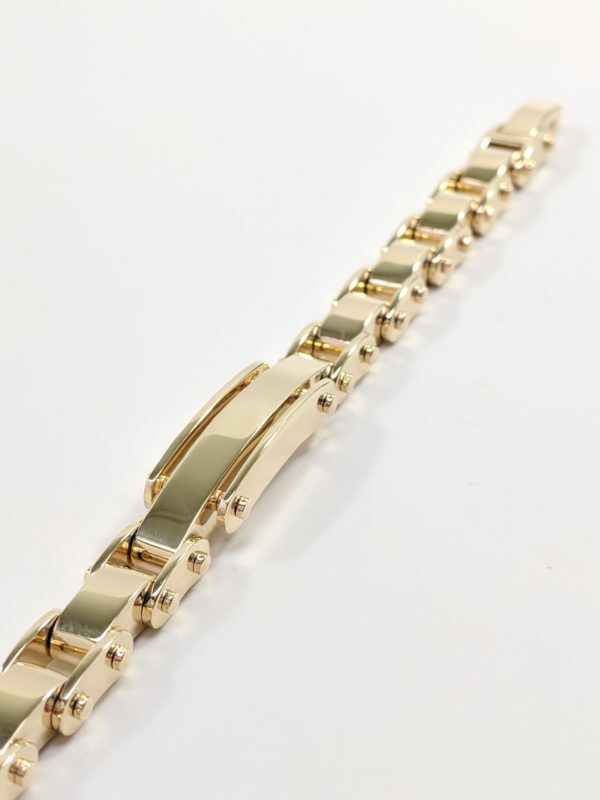 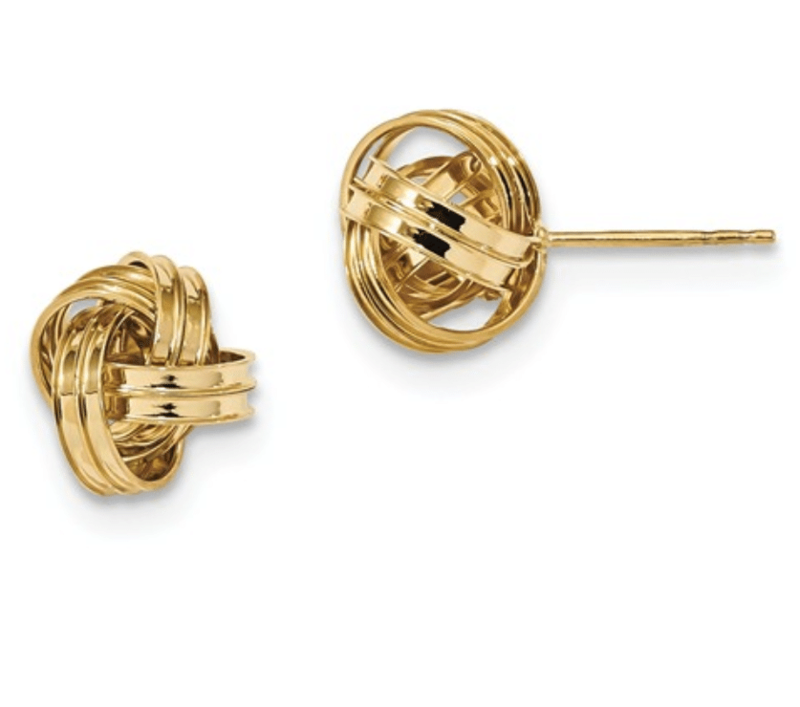 Enhance your style with this stunning 14KT yellow gold Cuban link bangle. 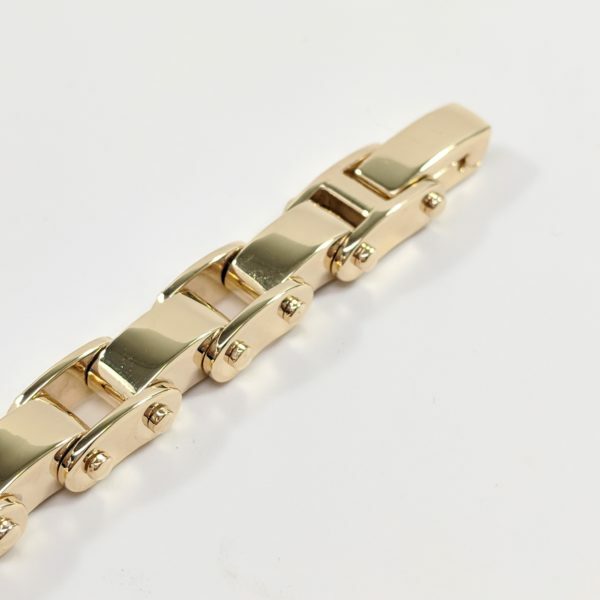 This bangle bracelet is made of 14KT yellow gold and the bracelet itself is hollow.